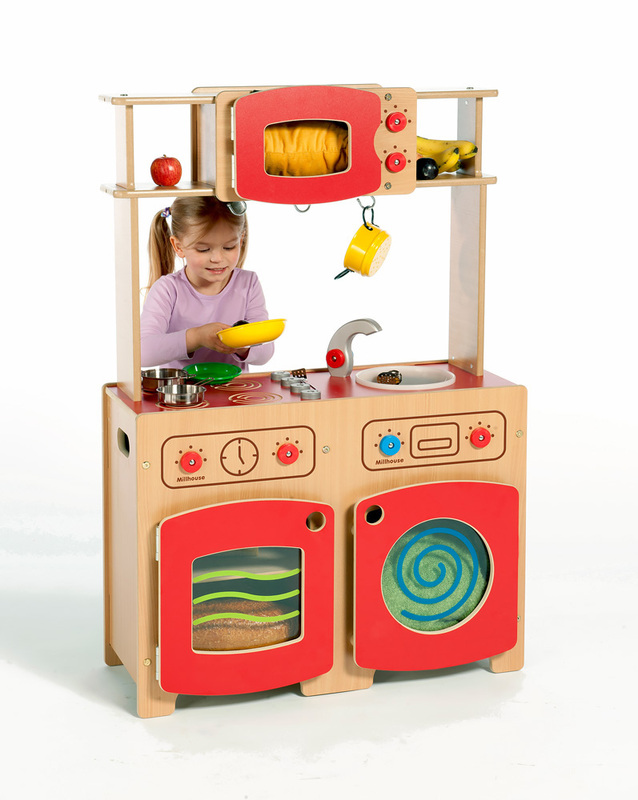 The modular wooden kitchen has been specifically designed for educational use. It features an oven with hob, washing machine, sink and microwave. 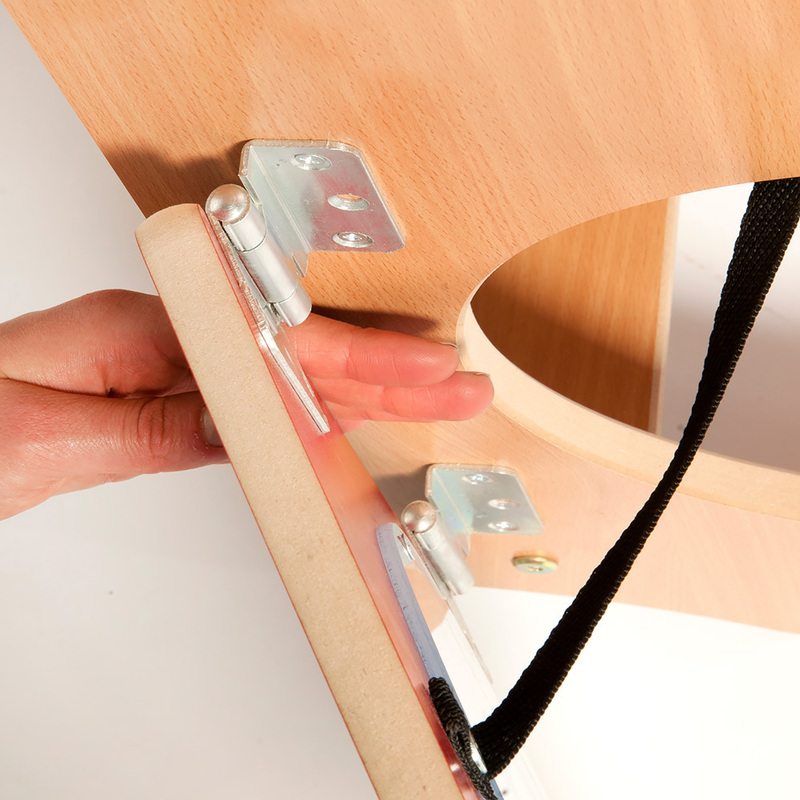 Choose from plain beech or beech/red finish. 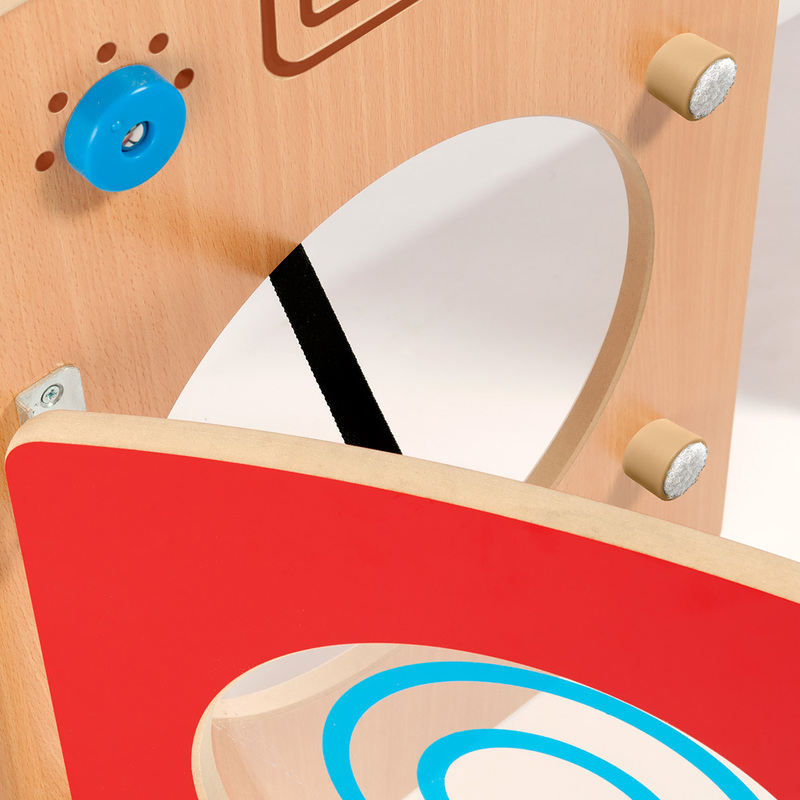 This play kitchen is built to last in an early learning environment - manufactured from durable and easy clean beech melamine board with all edges rounded for safety and sealed with a child-friendly water-based lacquer. The oven and washer doors are printed Perspex panels and the microwave unit features shelves and three removable hanging hooks. Wooden modular kitchen units are ideal for creating group role play and activity areas within your school or nursery. 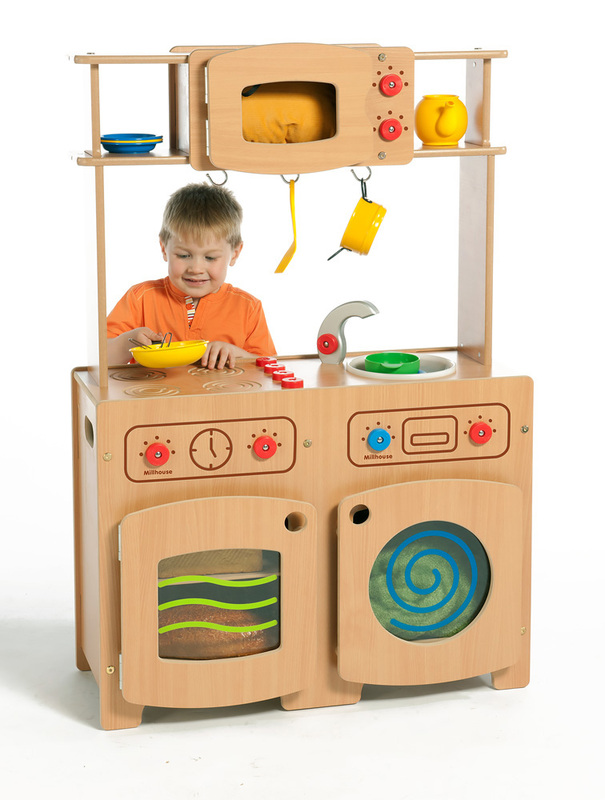 Please note: the toy utensils seen in the product images are not included with any of the modular kitchen kits. Please Contact Us or alternatively call for more details on 01733 511121.